Hofstra Student Life: Welcoming class of #Hofstra2020! 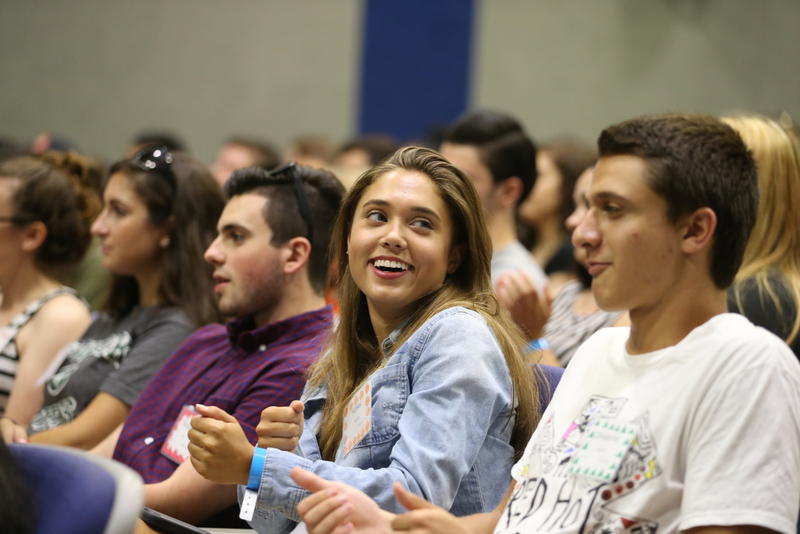 “I loved orientation, and I don't want to leave. I already knew that Hofstra was where I want to be, but this week just solidified that. It showed me that I really belong at Hofstra and it's the perfect place for me. I absolutely love it here. 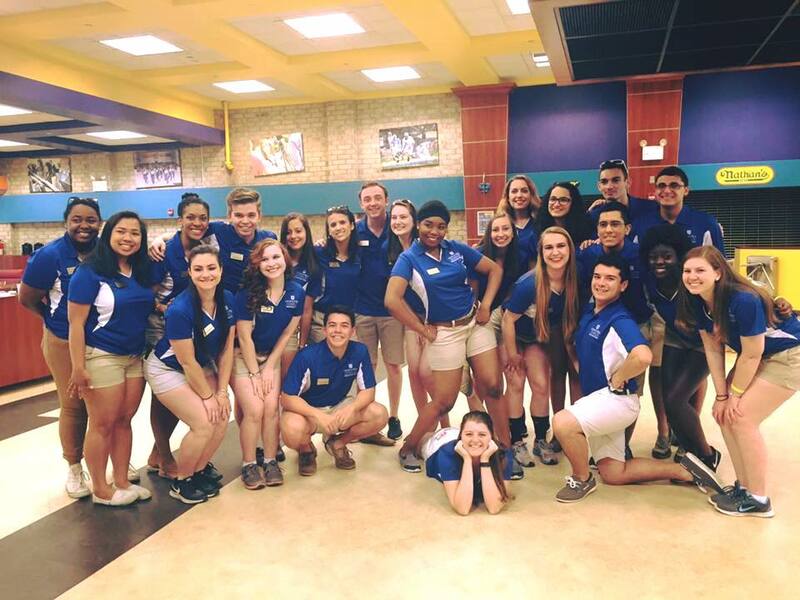 Orientation was an amazing experience and I'm so glad I got to start my summer with it.” –Class of 2020 Student. As we hit the halfway point for the summer, it is clear that the Class of 2020 is off to a great start. 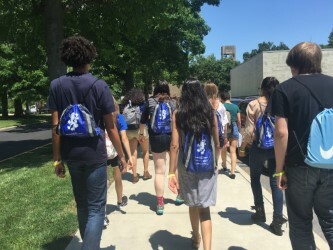 The new students have been finding their sense of Hofstra PRIDE, over the extensive three-day program that the Office of Student Leadership and Engagement has been diligently planning over the last year. During orientation incoming students are escorted across campus, meeting with all of the offices and resources that they will need to know about come September. experiences, student success collaborative ensure your success in achieving your current and future goals. Along with those offices students are exposed to are Public Safety, Title-IX, Fitness Center, HofCard, Residence Life and other fun and helpful places on campus like the Game Room and student center cafeteria. The students are encouraged to ask as many questions as they can think of to these offices, to ensure that all their questions or concerns are answered. A unique feature that the students at Hofstra get to partake in is the model class. Each year for orientation the incoming students all read the same book chosen by the university. At their orientation professors lead conversations surrounding the book, allowing the new students to get a sense of what a real college class could look like. Students are very receptive to this experience and it helps them gage how they should prepare come the fall semester. Had fun at Orientation? Stay updated about Welcome Week September 1-5.